1. MONSTA X photocard will be given on orders of over $20 for TONYMOLY any items. But, One of "THE Chok Chok Green Tea Cream" must be included for $20 purchase. 2. 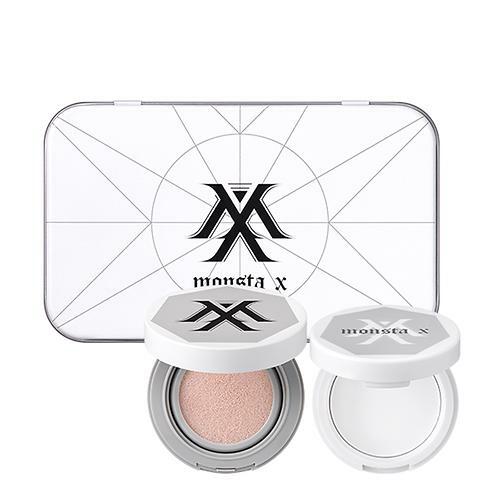 MONST X photocard will be also given for purchase of "MONSTA X Tone-up Teen Set".